An old earth changed only by mother nature herself, carved by ancient glaciers, shifting tectonic plates and eons of life garnished through harsh winters and summers. Creatures as wild as the day of their existence, unchanged as if before the dawn of man, a land without time. 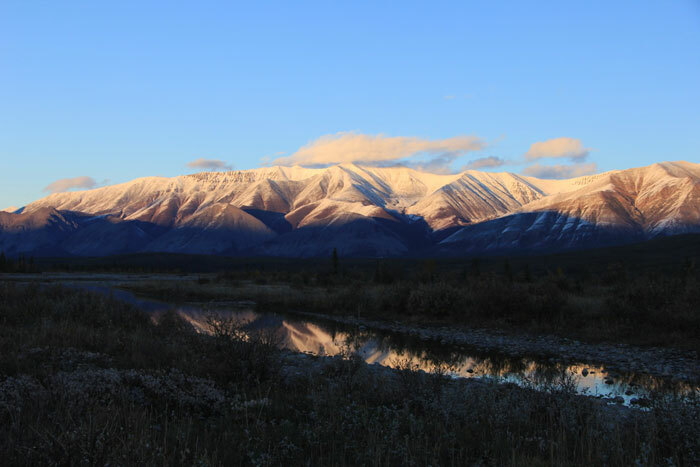 This is the country under the Arctic Circle in Northwest Territories Canada where the Mackenzie Mountains rise high and divide a land from passage. Where winter is a dangerous season and day and night are sometimes the same. This is an adventurers dream location with mountain beside mountain, rocky draws cut deep leading to streams, streams glistening into crystal clear rivers and rivers twisting and widening into deep cold lakes. 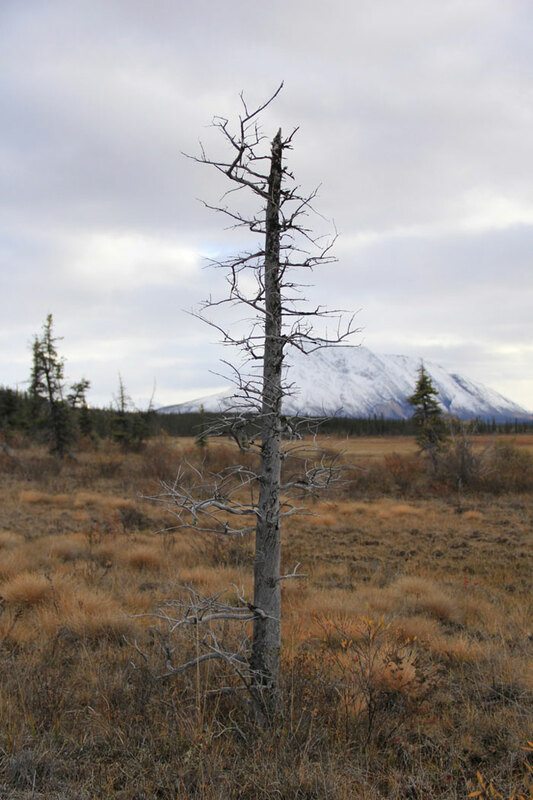 Tall pine smothered ridges end as timberlines along the vast mud flats. Dense mossy forests meet barren rock covered mountainsides. Sheer cliff faces of upturned mountains tower alongside grass covered meadows, a diversity of wilderness to be marveled. 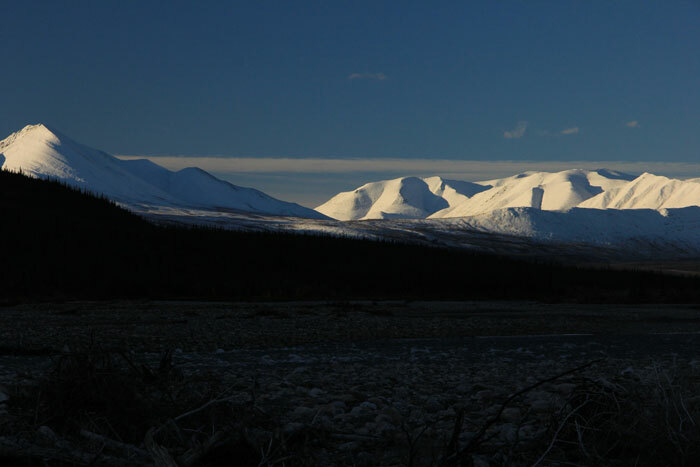 A land of such stark contrasts that one has to catch their breath as each new day arrives and the sheer rawness of what a true untouched wilderness on our ever humanized planet is revealed. 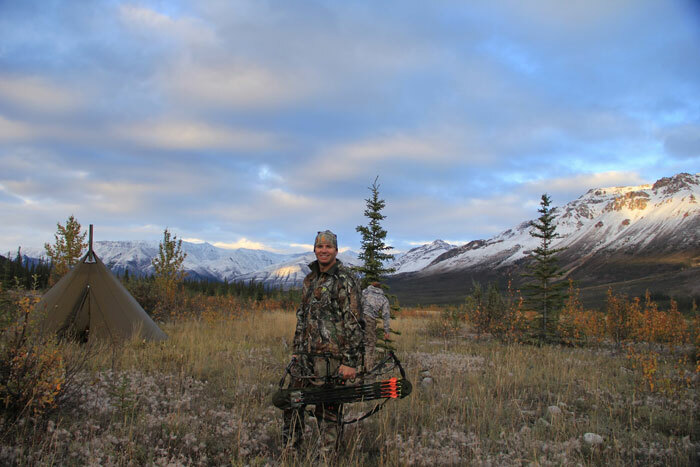 This is my hunting exploration to an uncharted wilderness with South Nahanni Outfitters where I encounter Wolves, Grizzly and Black Bear, Dall Rams, Mountain Caribou and the ever elusive Moose. 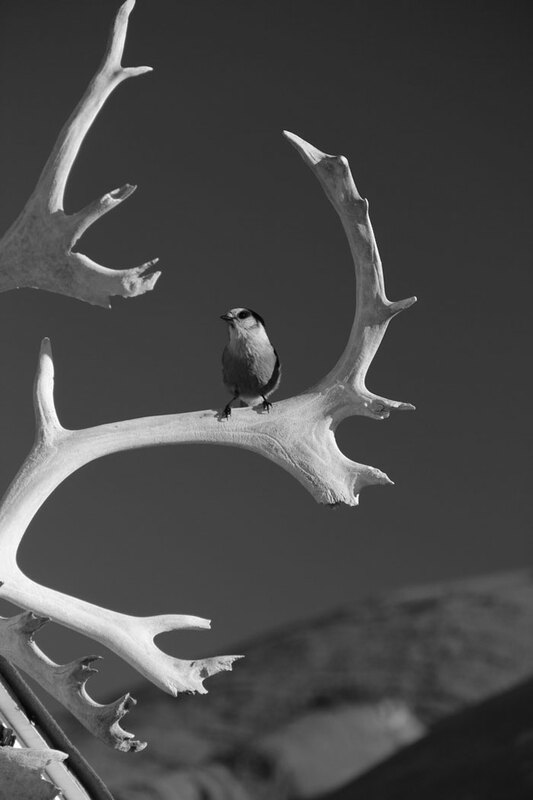 Laying up in bed with a heel bone in four pieces, I found the time to research an adventure I had dreamt of for a long time, the hunt for monster Moose and Mountain Caribou. 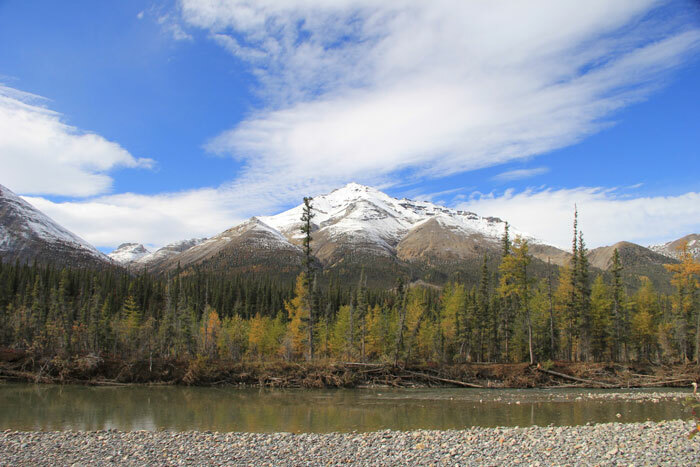 I researched the Yukon and Northwest Territories region of Canada's extremely remote north. The further out into the wilderness the better and the more hiking the better. 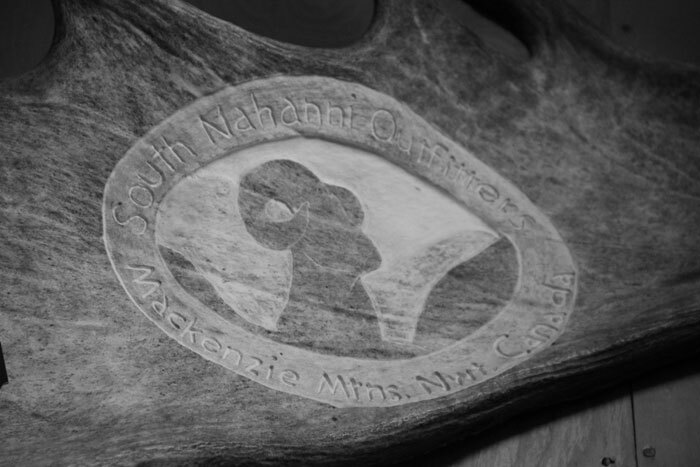 There were few hunts available for the 2012 season. With the Moose rut being September to mid-October, with peak rut towards the end of September, the best time for calling would be the early part of the rut when the big bulls are looking for cows and are ready and willing to defend their harem from other bulls. 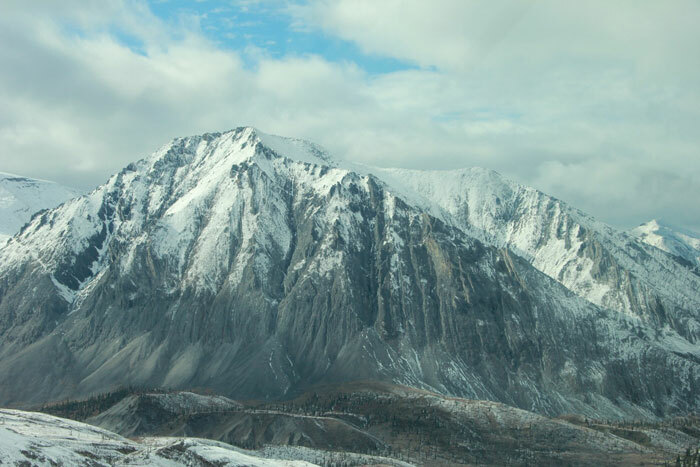 South Nahanni Outfitters looked to provide a very extreme and unique hunting adventure and they had a single spot left for the 2012 Moose rut, 10th September till 23rd of September with ten full days hunting. Perfect. 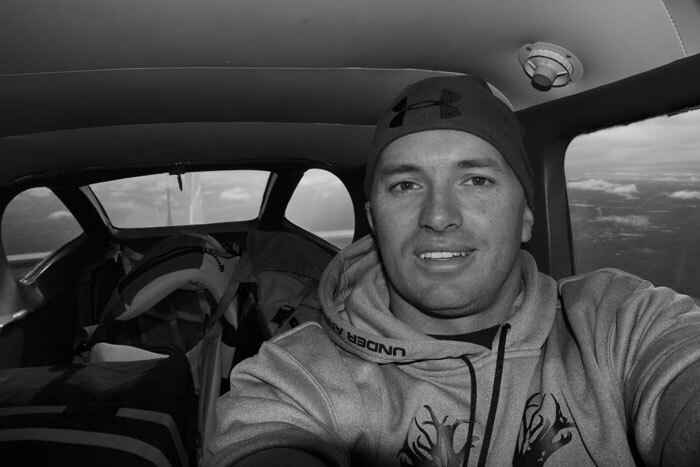 Over the next ten months I trained and prepared for the hunt of a lifetime and kept in contact with the outfitters, Sunny Peterson and Warner Archibuash. The time came for me to travel the globe and see a new and exciting wilderness. The travel was a mission in itself. 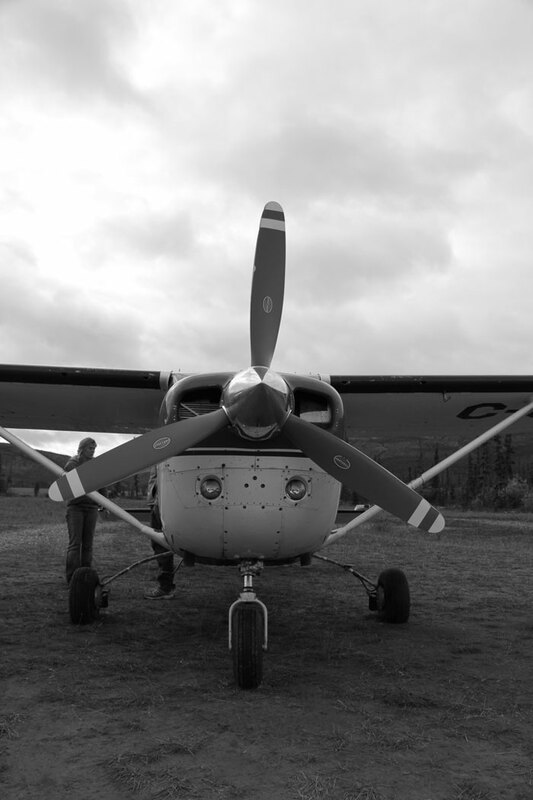 From my home town of Newcastle to Sydney, Sydney to Dallas, Dallas to Edmonton, Edmonton to Yellowknife, Yellowknife to Fort Simpson, then a charter flight from Fort Simpson to Root River where the South Nahanni Outfitters have their base camp, an amazingly wild beautiful and incredible place. Flying in, it looked to be a land lost in time with Caribou crossing a lake and travelling along the Root Rivers rocky banks. 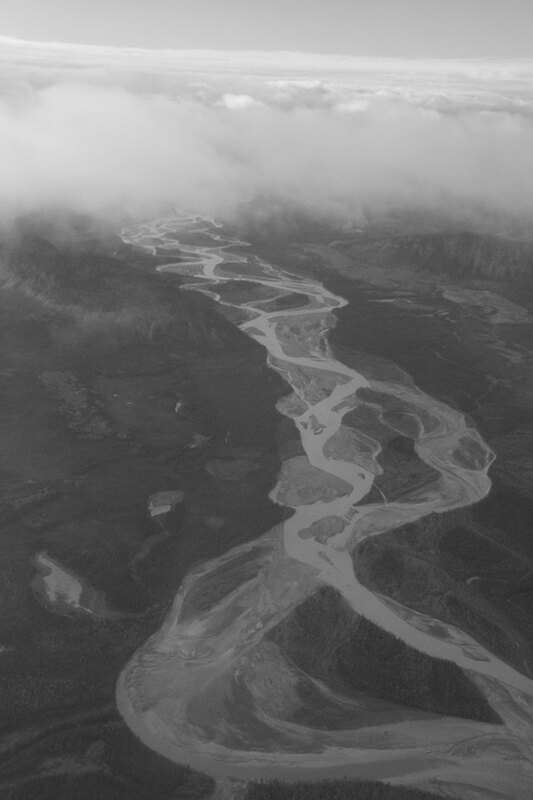 Grey arid towering mountains leaping from both sides of the river. Timber covered valleys and lowlands. Ponds and streams in every direction and deep cut shale lined draws cut by untold amounts of ice melt and ancient glacial movements and of course, the South Nahanni base camp nestled right amongst it all, just amazing. There was little time spent in base camp though. 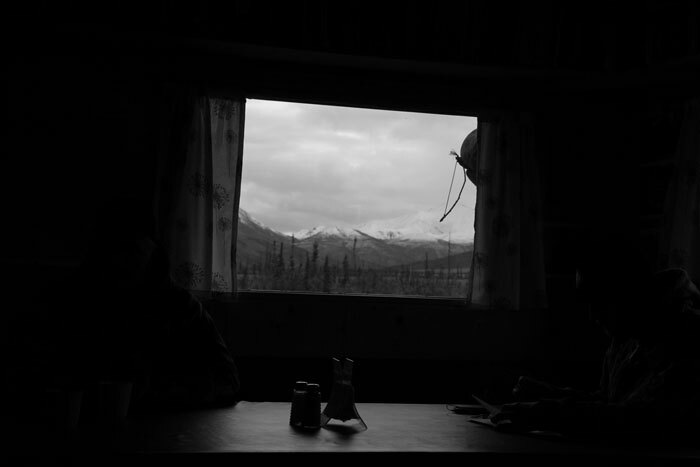 Sunny showed me my room to leave anything I didn't need while spike hunting in the mountains for Moose and Caribou. Virtually everything bar my back pack, its contents and bow would be left here. My room in the cabin was beautiful with a fire place, candle lights and of course the best look of all, a set of caribou antlers over the front deck, awesome. But I hoped I wouldn't be back here anytime soon as I came for an expedition away from luxuries, the gold being the experience of wild things. It would take a Grizzly attack to get me back here and even then I'd try my best no matter how mutilated to stay in spike camp hunting. Over to the kitchen next for a quick late lunch and to meet the staff and my guide. I sat down to tender and tasty caribou steaks, salad and a cold Canadian Dry ginger ale. The staff are amazing and everyone is very organized. Off in the distance a single engine plane could be heard approaching the dirt strip behind base camp. While chatting with my guide, Byron, the craft landed and Werner the outfit operator/pilot stepped out to say hi. Hi turned into a German/Canadians half decent Australian accent of, "Yeah g'day mate," after I said, "Yeah g'day mate nice to meet you." My guide Byron Werner is rightfully so nicknamed the OutFather, as in "the Godfather of Hunting Outfitters" I had no hesitation in also using this nick name when talking about or to Werner once I had heard my share of stories about him from the guides. Soon after a visit to the trophy shed we got the safety run down on the helicopter by Dave the pilot. 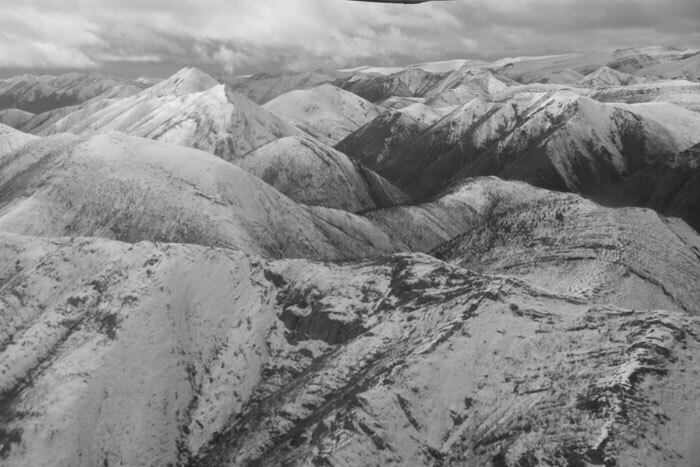 The helicopter would be a tool in getting me in and out of the most remote places to hunt and also for meat and trophy recovery over the trip, which is a very unique way to hunt your hardest in the best of country and also continue to hunt once you have drop your first beast. 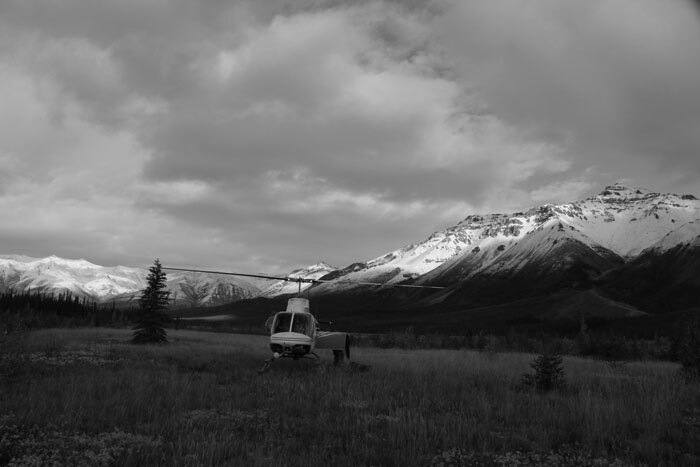 In this backcountry, away from land and water craft, a helicopter is worth its weight in gold, as it would be nigh on impossible to recover the moose meat any other way. First flight for me was going to be another single engine plane out over the mountains a ways. Werner packed the aircraft with Byron's and my gear with enough food for six days and then if the area was holding good game we'd get a food drop from the Cub aircraft or helicopter for the remaining four days. Down the airstrip we went, with Werner at the controls, up and over the base camp heading further again from anything civilized. Remarkable, I was speechless as we headed deep into the mountains over a multitude of valleys. 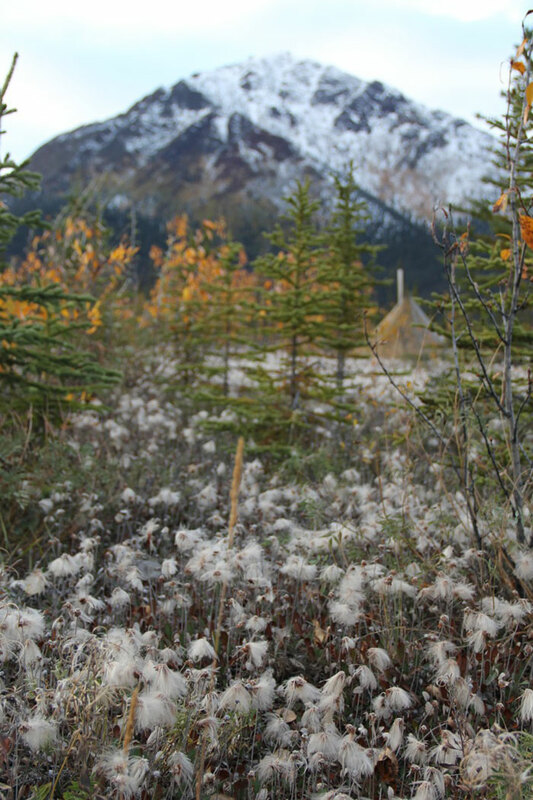 Small Mountain Caribou herds spread throughout the land. Game trails cut through snow on the mountains and stamped dark lines on the valley floors along with prints across sand bars and mud flats. Imagine a place before time with millions of year old earth that's has been unchanged by nothing other than Mother Nature herself. There were mountains turned on their side with layers of rock shooting up vertically instead of how they were formed horizontally, crystal clear streams and rivers running through the valleys of these massive snow-capped mountains with shear rock draws cut deep throughout the ranges. Pines, poplars, brush and moss, timbered ridges, rocky mountains and berry bushes everywhere you look, just bloody amazing. 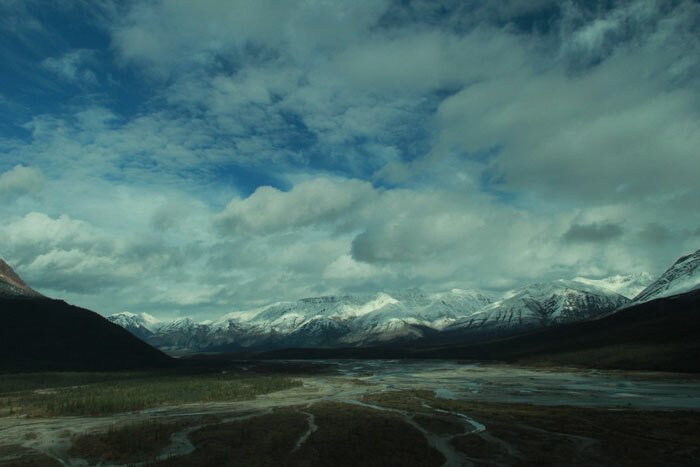 Forty five minutes up in the air, forty five minutes past nowhere in the heart of wild adventure, I love you South Nahanni. 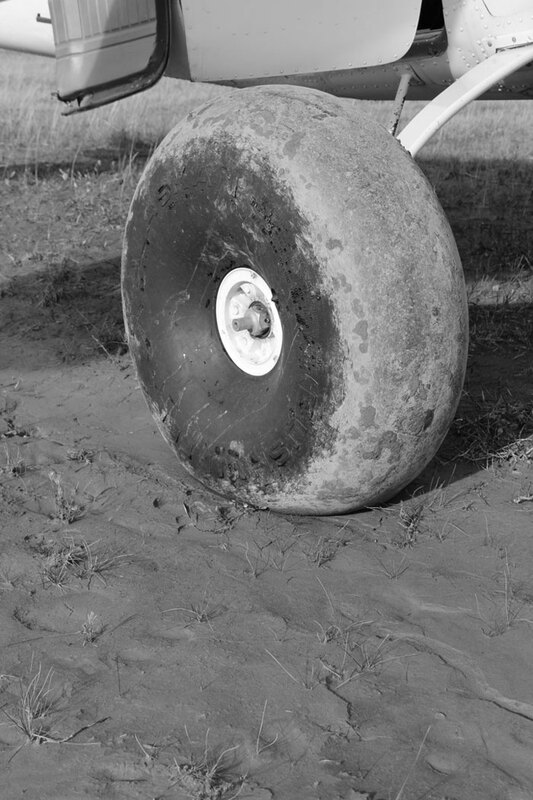 Werner landed on a crazy bit of ground, a mud flat with bog holes and water sitting in them. He flew low to the "strip" and over the head set in that German/Canadian accent came "Damnâ€¦ it's very wet Ayy," then silence as we circled around and came in for landing. No dramas and I'd say he's experienced a lot worst. 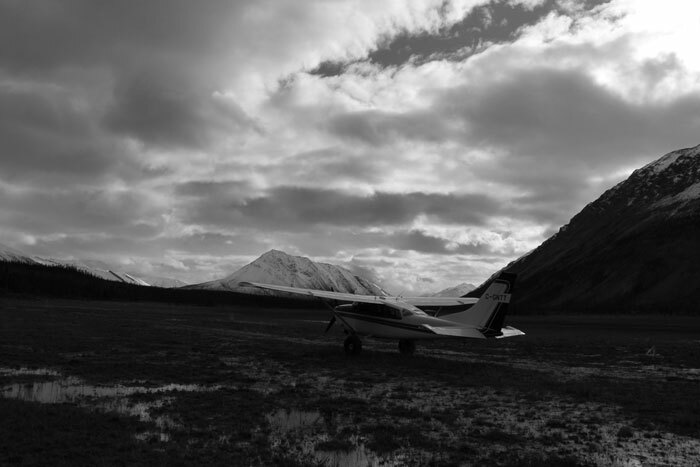 The landing was beautiful, a bit bumpy with mud flying out from under the Tundra Wheels as we dipped in and out of the bog holes and water, but beautiful none the less and a part of the experience. We unpacked the plane and moved our gear out into a pile away from the aircraft and waited for the helicopter to pick us up to take us to the final destination. It was required as the plane wouldn't be able to land anywhere near where we wanted to go. Snow started to fall as we waited and bad weather was rolling in through the mountains. This was my main concern for the trip; being tent bound by extreme weather conditions. 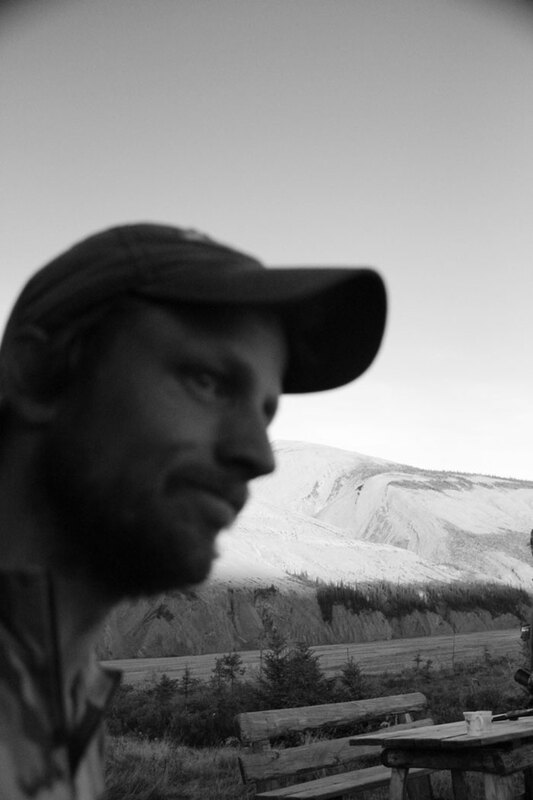 The helicopters blades could be heard cutting through the wind as he appeared out above a far ridgeline. We'd glassed a desired spike camping spot back up the valley between the mountains on the river with a few large draws on either side. Down the helicopter came and packs and bow went in. See ya and take care to the OutFather and we were off. Approaching our campsite, we flew over a massive grizzly bear also heading towards our chosen spike camp. It was cool, interesting and slightly concerning all in one. We set the helicopter down on a clearing on the rivers bank and quickly unloaded before waving goodbye for hopefully the next ten days. With pack on back and bow in hand, we moved over to a flat covered in grass and rock. You couldn't really escape the rocky ground for camp, so we just set up where we thought it best for hunting first thing in the mornings and late afternoons. Byron set up the tent, The Kifaru 6 man tipi, while I collected wood, which was all pretty much damp from snow melt a few days before. Anything up off the ground was best and that's what I ended up grabbing. We shuffled a few rocks around to lay down a small tarp each to keep the damp ground off our sleeping gear. 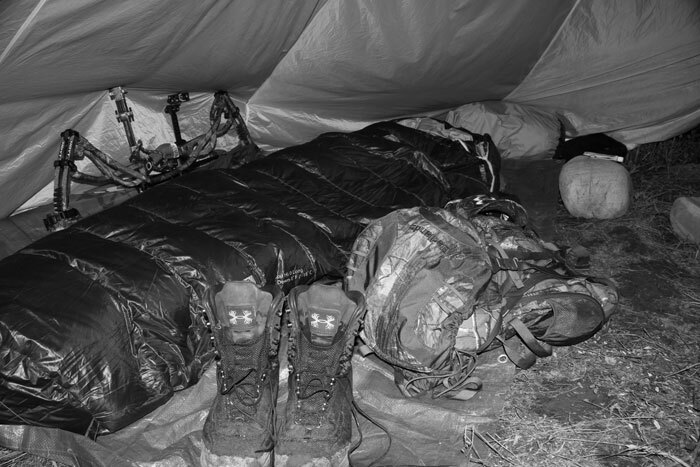 I laid out my Thermorest NeoAir and Marmot -20Â°C sleeping bag and Byron laid down much the same with his gear. Then I got to setting up the ultra light tent stove and we got it started straight away, as it was coming in really cold with strong winds. Byron started boiling some water and preparing for our freeze dried Mountain House meals. 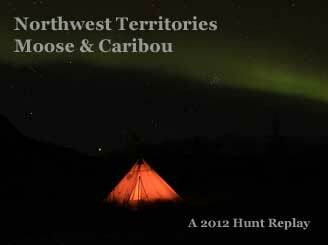 A little scouting around camp revealed a number of Wolf, Grizzly, Caribou and the elusive Moose prints. It was going to be hard to sleep tonight and it was not because of the resident grizzly, but the thought of hunting what I had crossed half the world for, a big bull Moose . It was an early night after a good freeze dried dinner. 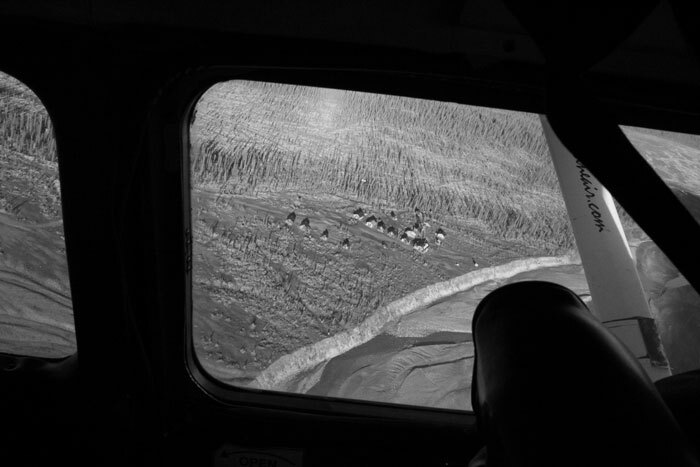 I could legally hunt at 6.30am in the morning, as that was twelve hours after our landing in base camp by helicopter. Yes it was a long night. I kept picturing the most radical Moose every time I closed my eyes. I think I may have got only three hours sleep in total. Oh well I'll sleep better tonight. There's sixteen hours of day light at this time of year and I plan on hunting all sixteen, everyday, for the next 10 days, that should get me tired before long. Byron's alarm went off at 5.30am. I was already wide awake well before then, listening for game in the dark of morning. Strong hot coffee and a freeze dried breakfast and we were out of the tent. It was now 6.30am and I had my game face on. Just the sight and feeling of being in such a remarkable place with the opportunities to see truly great game had me quivering like a game dog held back from its kill. With legs trembling, lips and hands shuttering, it certainly wasn't from the cold. It was quite a nervous and close to sick feeling that I had being so revved up for the hunt. I sort of hoped we didn't find a big game animal too soon as I wouldn't be in my best form for shooting. The wait was finally over and it was game on. We headed upstream into the wind along the rivers edge, moving from timberline to timberline using a cow moose call in all suspect areas as we went. Each calling spot, depending on the view and outreach of the call into the wind, would get anywhere from twenty minutes to an hour of calling, so far no reply and no Moose in view. On a small rise on the river bank, we glassed the further reaches of the low lands and mountains. Before long, midway up the mountain on the other side of the river I caught movement. Maybe some four kilometers away, moving down towards a draw, was a herd of Mountain Caribou, six animals including one representative bull. There's absolutely no way to cross the freezing and rushing river safely, but hopefully with them grazing towards the low lands, they may cross the river where the draw cuts out into the river. Continuing to glass I caught sight of some more movement, awesome, a wolf pack hunting down the river, remarkable to see. 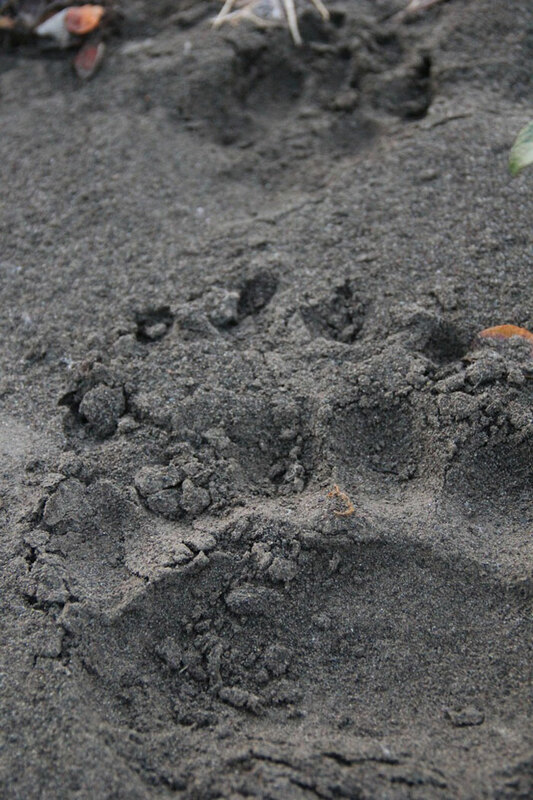 We watched the wolves hunt along the far bank of the river before they crossed ahead of us. An arrow nocked to the string and I stalked up into some thick timber and started making a squawking sound with my mouth and fingers that I use for calling foxes in Australia. Immediately the Wolves came bolting towards my position. I drew back with a large pitch black Wolf in mind that came in from my left while the other Wolves came in straight ahead of me. All were keen for the kill. The black Wolf paused at twenty meters with just its chest showing through the low shrubs. I settled the first pin on the center of its chest and released, the arrow looked perfect through the center and the big Wolf slumped over and rather sickly ran off while the other wolves circled around me before seeing enough to decide to take off. Byron and myself were both positive of a quick follow up. The blood trail was frequent and showed sign of very thick blood, such as the heart and no lung blood, which would suggest a dead center shot, but unfortunately some two hundred meters of trail later things were looking bleak. Where the blood had been frequent once, the wolf started traveling up a running creek and we lost the trail. The distance would also suggest the shot was not spot on the money and was certainly not a heart shot otherwise he would have been down quicker. By the amount of blood we did follow, we were quite certain that he was finished, but the trail in running water made it impossible to keep going. A hard lesson and a tag closed on a great animal. 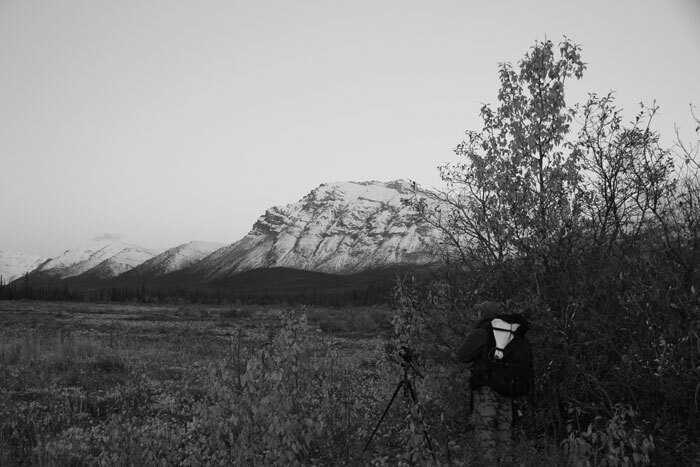 We finished up the day glassing over some open country and calling in a likely spot up river from camp, but no Moose or Caribou were seen.